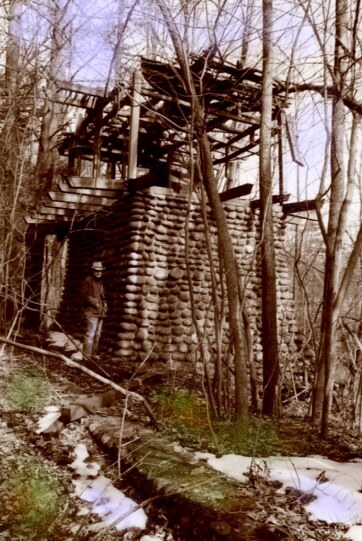 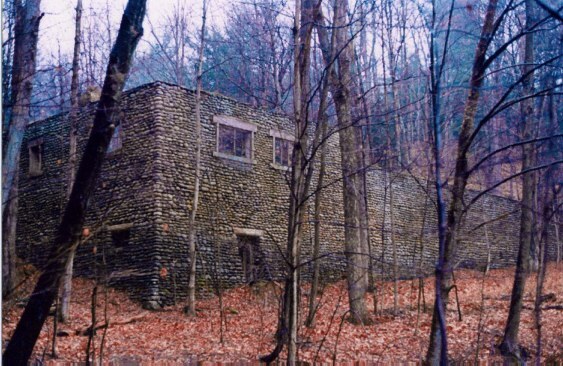 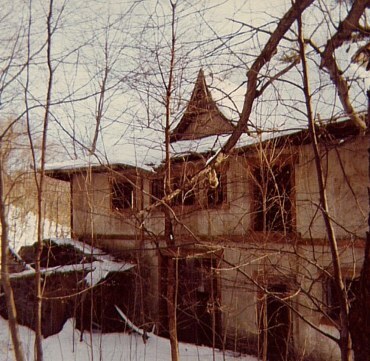 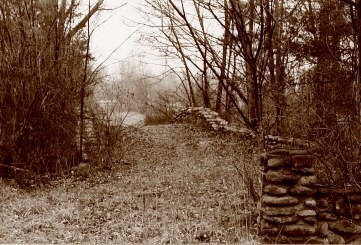 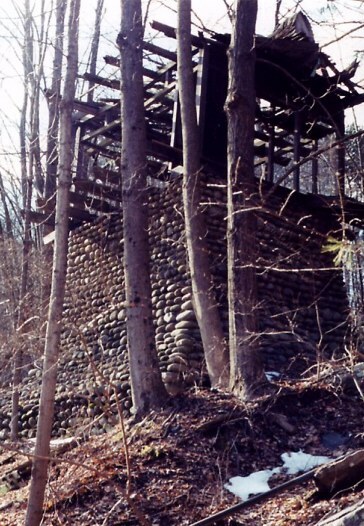 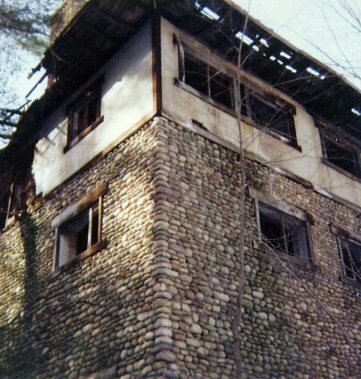 Left:Water House Remains. 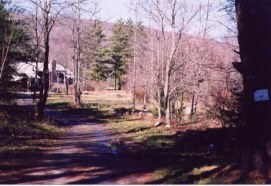 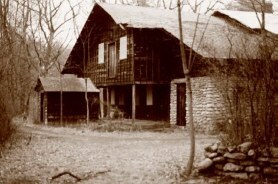 Right:Main House location, looking north. 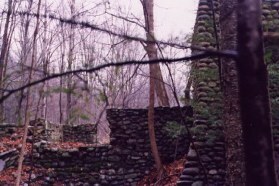 Tea House Remains. 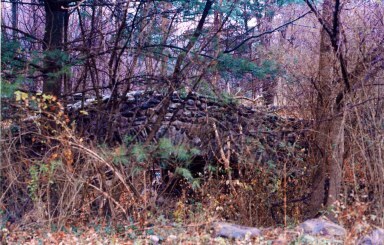 Pictures taken in November 2003.
bridge and old power house. 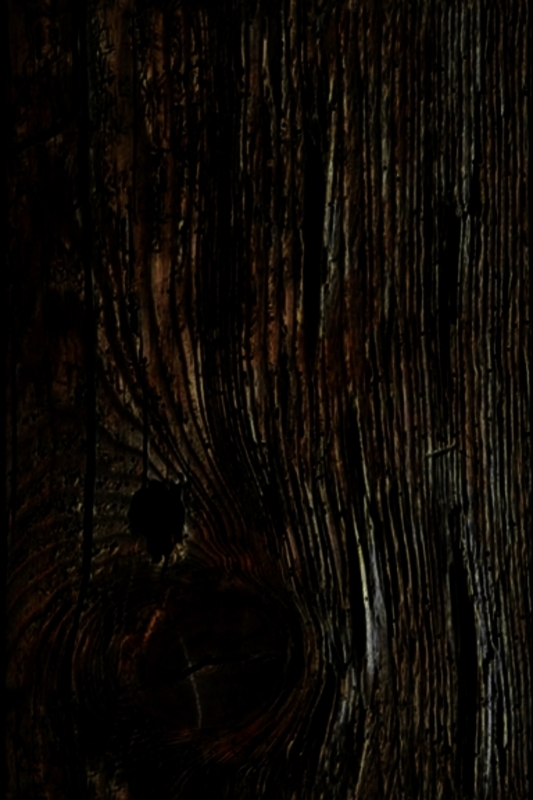 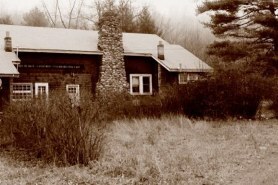 author of the Yama Farms Inn book, took the picture.